Does the idea of crafting an Excel spreadsheet inspire a wave of cold panic? We have good news. The Microsoft Excel Pro Training for Mac & PC will help you master Excel fundamentals through four in-depth courses. For a limited time, you can pick up this premium training for just $29 from TNW Deals. In the Basic track, you’ll establish a strong foundation in Excel by mastering common formulas. Learn to organize data by sorting and filtering, effectively present your data in several chart formats, and more. In the Advanced track, you’ll progress to more complex and powerful Excel techniques. Find values in other spreadsheets with the VLOOKUP function, create and format Pivot Tables, record basic Macros, and more. You’ll get 24/7 access to over 49 hours of content in this course bundle, so you can learn when it’s convenient for you. 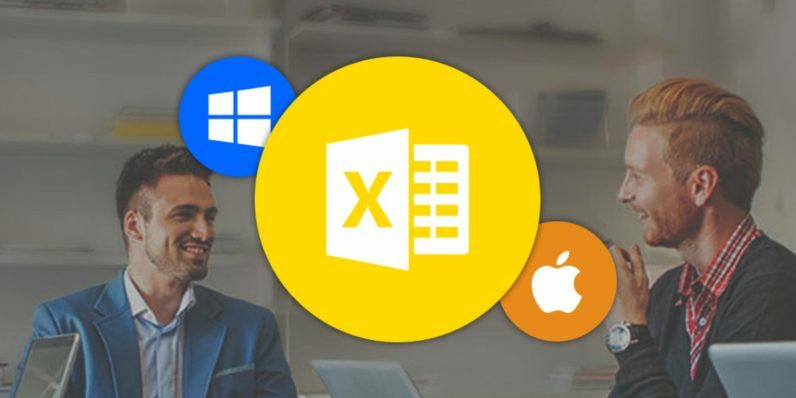 Get started mastering Excel today with the Microsoft Excel Pro Training for 89 percent off from TNW Deals.